Craft beer is undoubtedly on trend, but we believe cocktails are the next big thing. Distilling, infusion, mixology, aging – an insurmountable number of creative possibilities surround artisanal spirits these days. While it remains no surprise how much we geek out over quality cocktails, we find makers such as SILO Distillery remarkably inspiring in their equal enthusiasm. Next to neighbors Harpoon Brewery and The Cheese Board in Windsor’s Artisans Park, Anne Marie stands behind the bar waiting for us to amble past her blooming gardens on our way to the distillery’s entrance. Live edge tables and comfy rocking chairs line the shaded porch, where we feel a welcomed coolness on a hot summer day. Textural layers of wood and copper detailing greet us in the tasting room. Light jazz flows from the speakers. 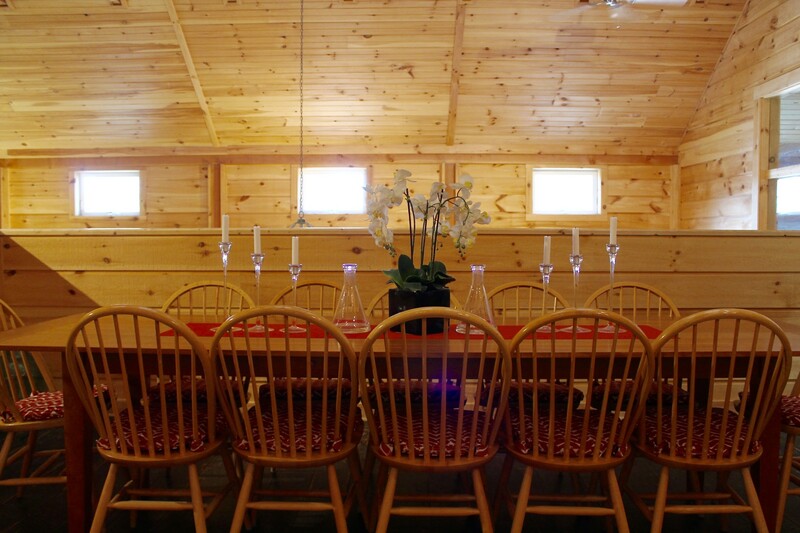 The space, Anne Marie mentions, is perfectly suited for acoustics – ideal for the occasional band playing on the distillery’s event-ready loft. Taking in the scene, our eyes fall on the colorful labels of SILO’s libations, some clad with awarded spirit competition medals. Immediately, we think, this is a cool place. Anne Marie Delaney and partner Peter Jillson began this venture with little to no experience. Both later in their careers, they sought to fulfill an aspirational life of creativity and intention. 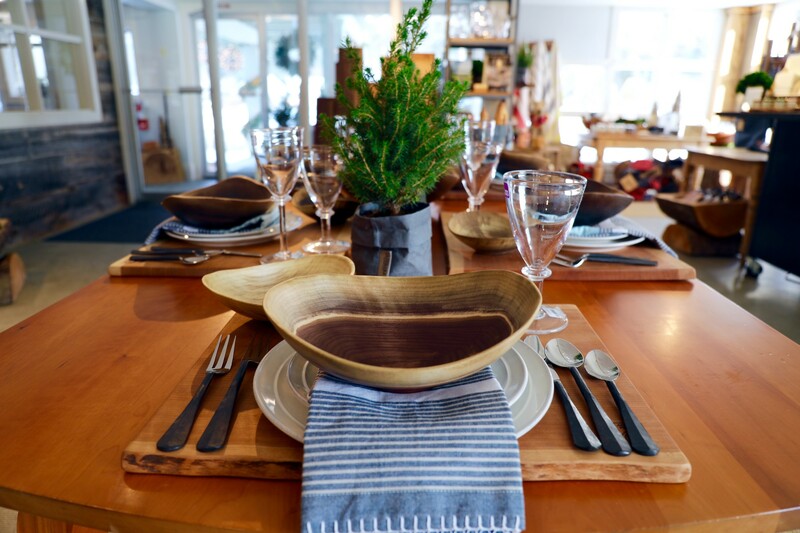 Vermont, along with its emphasis on handmade and local, called to them. They remember the moment they first received their German-engineered custom still. For weeks, they tried to assemble the hardware with minimal instructions – all in German. They fondly recount sitting on the distilling room floor, phone in hand and translator to the side, trying to reach Germany for guidance. Ultimately, Anne Marie and Peter successfully built their still – the very one seen from their tasting room today. Anne Marie and Peter opened the distillery in 2013 with the forethought of utilizing Vermont’s abundant produce to create a truly local vodka. Having met in Boston some years ago, Peter always knew he wanted to come back to Vermont. In fact, the “8” that appears on the tops of SILO’s bottles pays homage to Peter’s eighth generation Vermonter status. 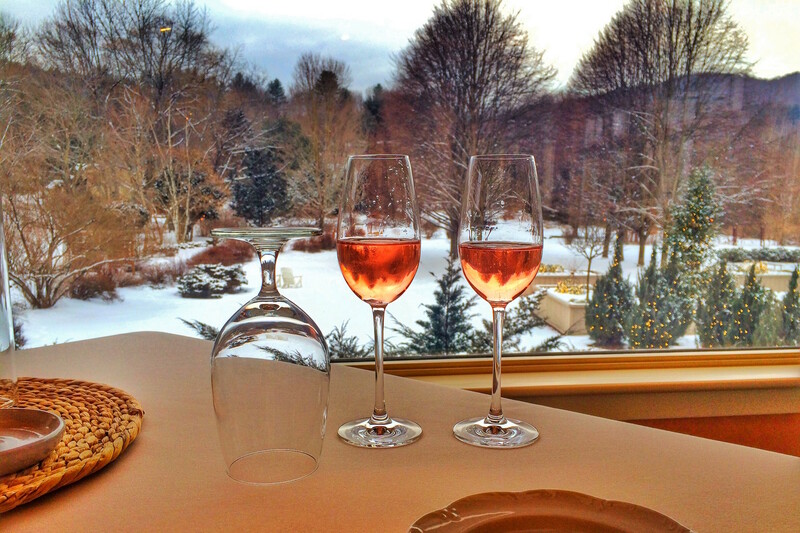 Destiny certainly brought him back to a place where he’d eventually grow a genuinely Vermont-sustained company. 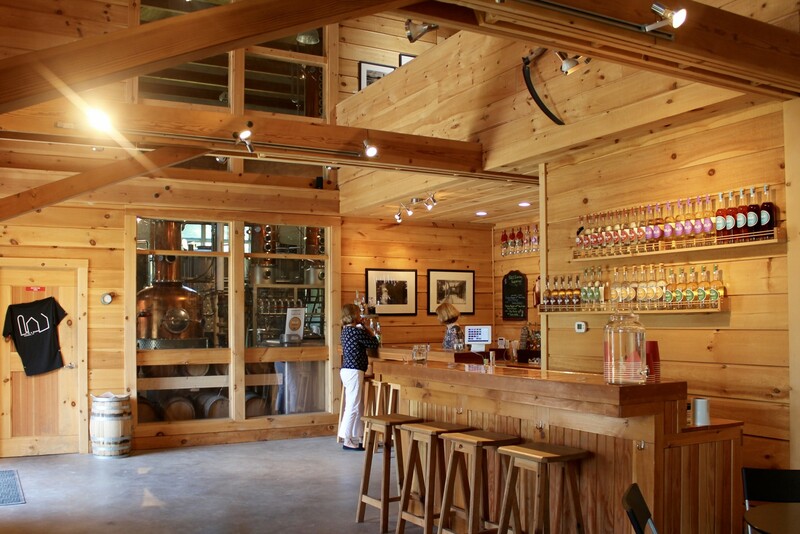 Just as many have migrated to the Green Mountains for an artisanal way of life, SILO Distillery seeks to produce handcrafted spirits with honesty and integrity, taking their emphasis on “local” to a grand level. Each ingredient chosen for a SILO Distillery spirit involves thought – where it came from, what went into it, how to combine it. From the mash to the infused flavors, Anne Marie and Peter look to source as locally as possible. Master distiller Chris Maggiolo helps create in-house mash of grains, corn, and wheat from a farm in North Clarendon VT. It’s important to SILO that “you know the people and how they raise their grain down to the seedling.” Infused ingredients also come from Vermont, such as the maple syrup, lavender, and peeled cucumbers that contribute to SILO’s signature spirits. Anne Marie remembers transporting lavender from a farm in Barnard to infuse in SILO’s Lavender Vodka. The smell of freshly harvested lavender buds wafted as she drove through winding roads in the idyllic Vermont countryside. 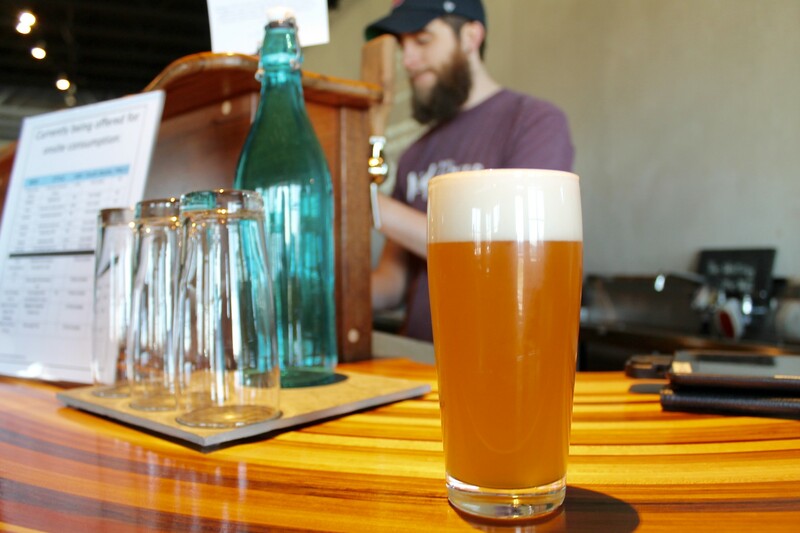 Local ingredients compliment SILO’s Vermont collaborations as well. Neighboring Harpoon Brewery, for instance, offered their UFO White Beer to create SILO Solstice, a spirit with notes of orange peel, coriander, and wheat. You can truly smell the brew as you go for a taste. Cacao shells from Lake Champlain Chocolates were also infused to create SILO’s Cacao Vodka. While the cacao nibs are used for Lake Champlain’s chocolates, the shells of the beans are rarely utilized. In true SILO fashion, the distillers found a way to infuse this intoxicating chocolate flavor into an irresistible spirit – one used in a Mint Chocolate Mojito the day of our tasting. Behind the scenes, Anne Marie uses a variety of other ingredients to infuse bottles of vodka – searching for the next specialty flavor. Ghost pepper maple syrup and cilantro are a couple she is testing at the moment. However, Anne Marie gains much of her flavor inspiration from the people coming through her doors for a tasting. She speaks of a man who shared his experience infusing garlic scape knots into vodka for a killer Bloody Mary. This, in particular, would be perfect for SILO’s Music & Marys events! The infusion possibilities are truly endless, and Anne Marie is thirsty to find new and interesting combinations. Ultimately, Peter and Anne Marie love the fact that everything circles. A local sugaring house, for example, used SILO’s aging barrels to flavor their syrup. SILO, in turn, now brainstorms ways to use the same barrel with residual maple flavor still clinging to the barrel’s wood planks. 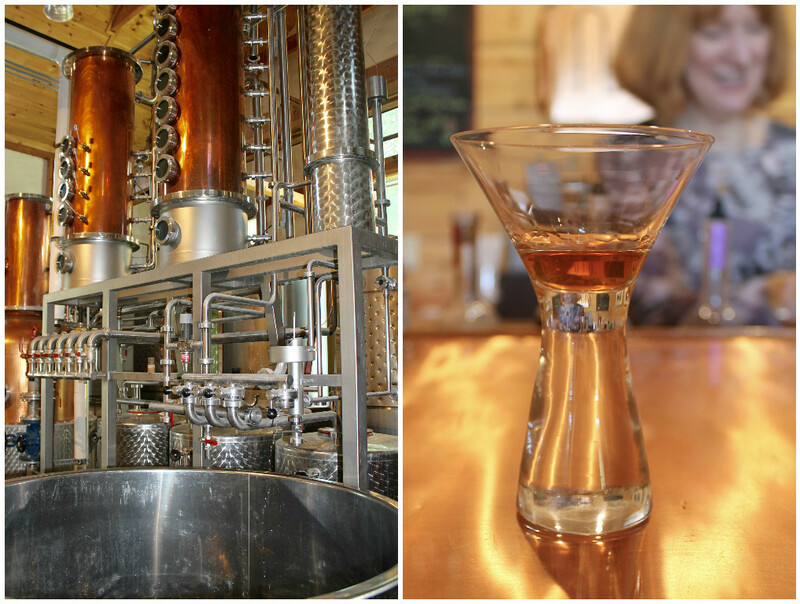 Sourcing and giving in a collaborative movement with other local producers make this distillery extremely special. 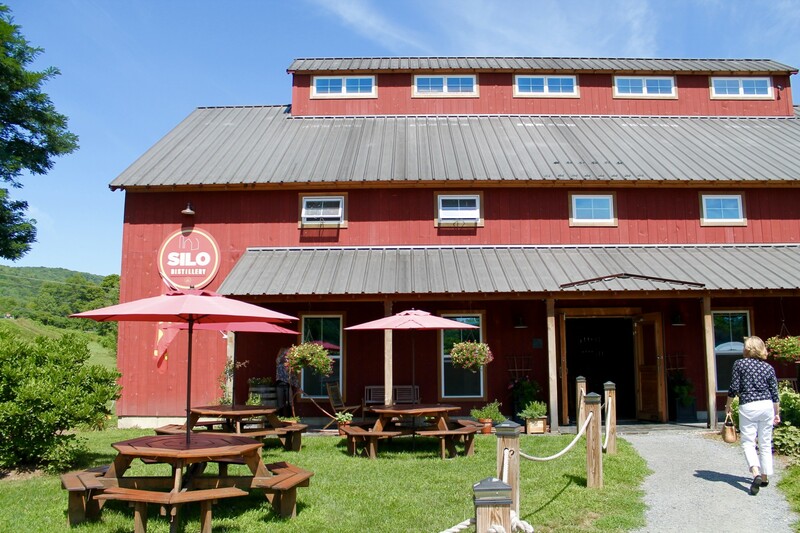 We sincerely respect the efforts and creativity SILO Distillery has exhibited in the three years they’ve been producing. We can remember when their signature vodka was their sole spirit available. 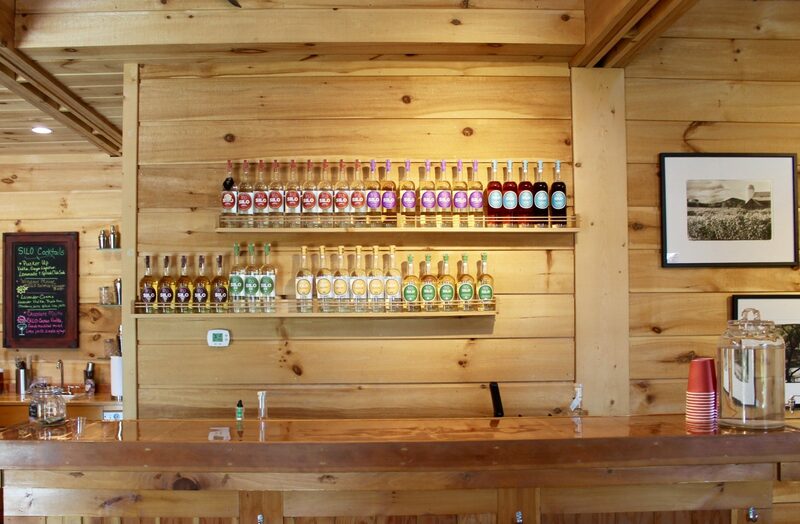 Now multiple flavors and spirit variations don the shelves of the SILO tasting room. We cannot wait to see what new flavors may debut in the future! 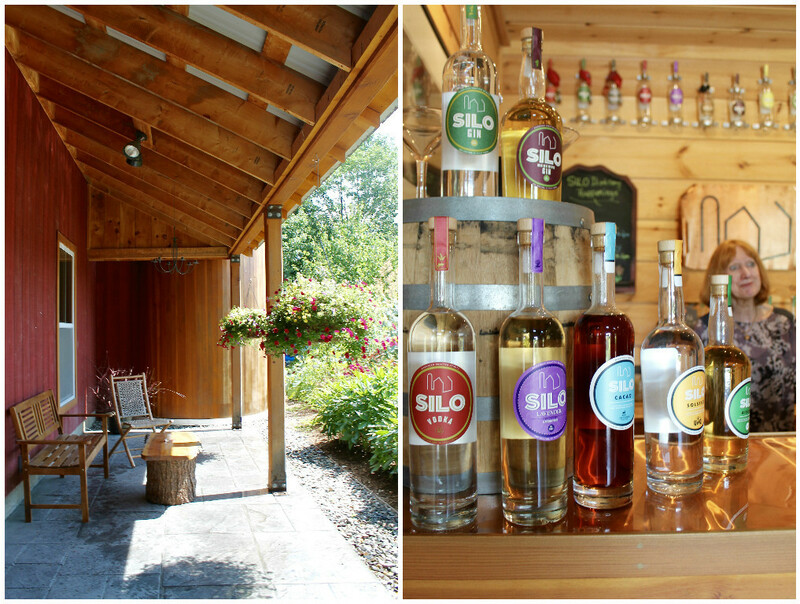 Check out SILO Distillery and experience your own tasting daily from noon to 5PM. There are also a number of events throughout the year. 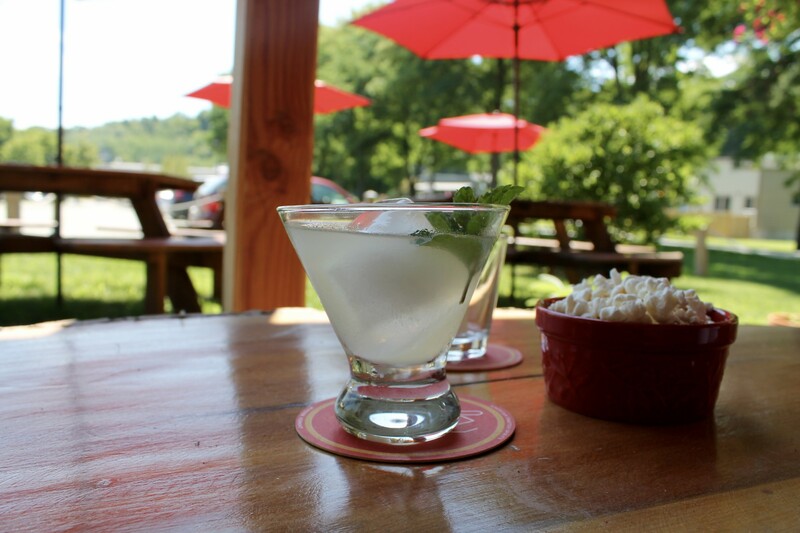 Kick back, enjoy a cocktail, and feel good about grabbing a wholehearted Vermont spirit on your way out. 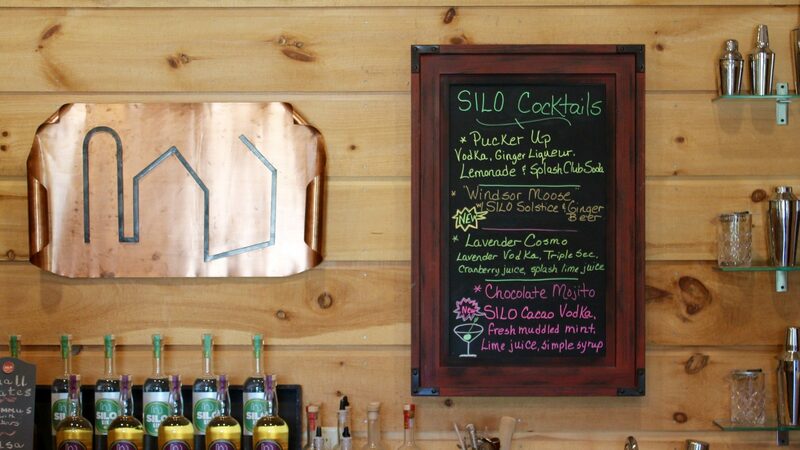 SILO spirits have always been a favorite of ours behind the Jackson House Inn bar. We encourage you to experiment with your own cocktails as well!